Take an exclusive inside look at these offers! 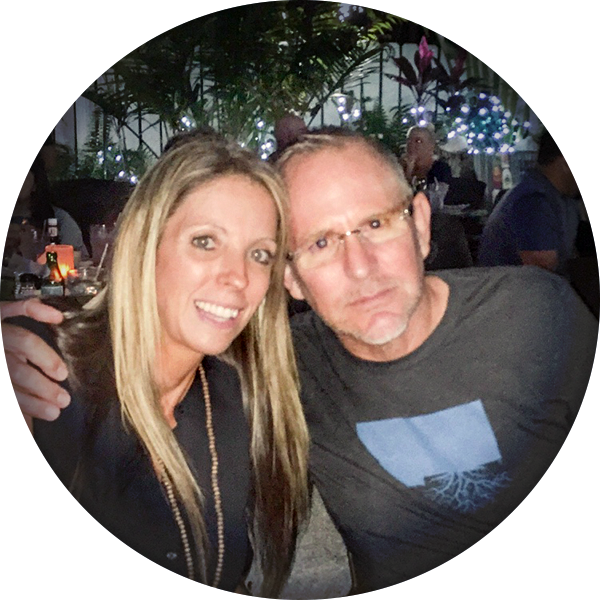 Listed below you will see our featured properties, South Florida homes and properties that we represent. If you are curious about any of the properties below or would like a personal tour, please contact us today. We’d love to share the features that make these homes noteworthy. 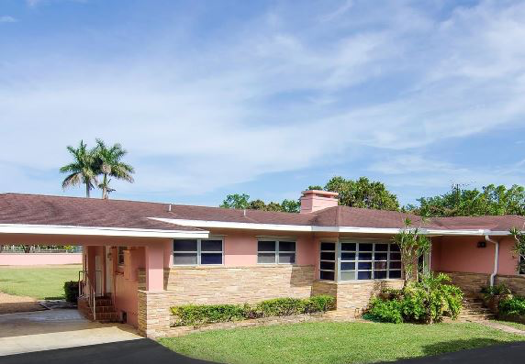 If you would like to see YOUR home listed below, please give us a call at 305.248.1488 to receive a personal in-home consultation or click here to get your FREE home analysis. Paradise found... historical charm, modern luxury and masterful design are uniquely embodied in this gorgeous estate home. 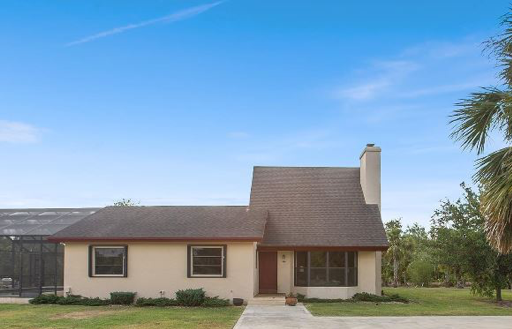 This one of kind property includes a 3/3 main house with third floor bonus room/office or additional guestroom retreat, detached garage, horse barn, spacious 1/1 cottage and a separate two story apartment building with two additional living units (2/1 and 1/1). Each home has its own covered patio, washer/dryer and plenty of storage. 5.52 acres of premier Redland acreage, lush landscaping, corner lot with 2 electric gates for front and rear access. Completely fenced and surrounded by a privacy hedge and souring mature palms. 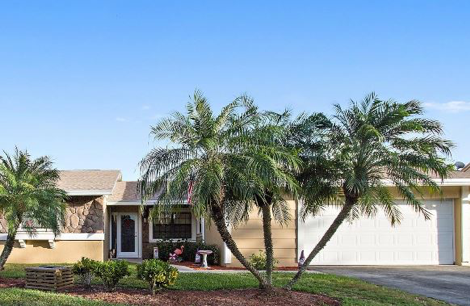 Stunning 5/3.5 pool home, ideal for a large family & it has the option to utilize its in-laws suite design, offering a separate entrance & so much more. 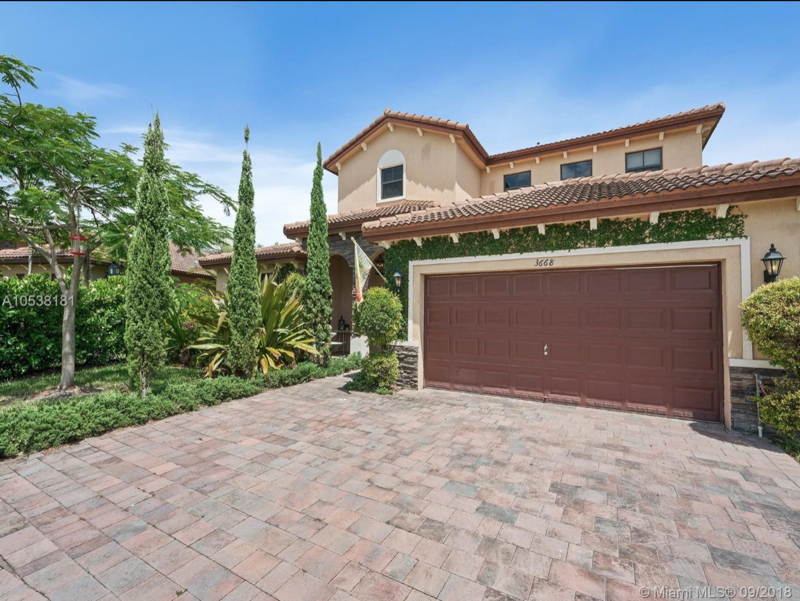 Gated community, 2 car garage, an abundance of parking, private oversized lot & a covered patio w/ travertine pavers. Incredible open floor plan w/ a spacious formal living, formal dining, family room & an eat-in kitchen. The large French doors offer a spectacular view to the gorgeous pool area from the well-appointed kitchen with plenty of room for entertaining. This home shows beautifully with attention to every detail. 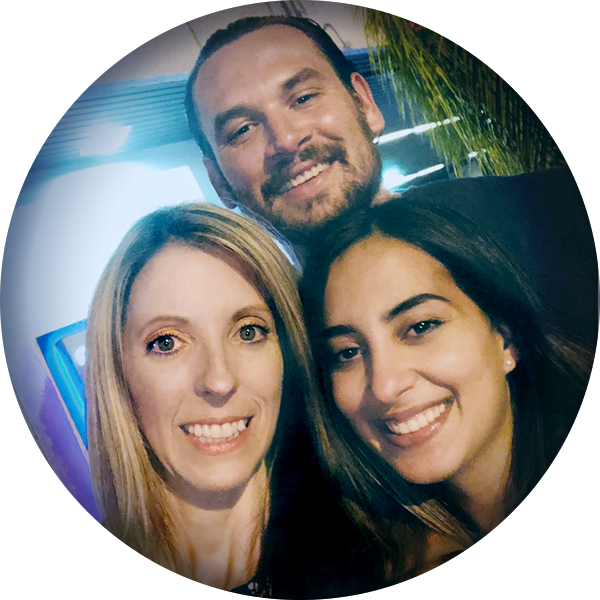 Amazing community amenities & conveniently located close to restaurants, shopping, schools & the expressway for an easy commute to Miami or a relaxing drive to the Florida Keys. Charming 4/3.5 home on 4.62 acres, 2 car garage & detached 1 car garage/workshop. Large foyer, soaring ceilings, French doors & bay windows. Eat-in kitchen w/ center island & pantry. The enormous familyroom also has ample space for a home office. The bedrooms are oversized w/ plenty of closet space & the master has a large walk-in closet & huge en suite. 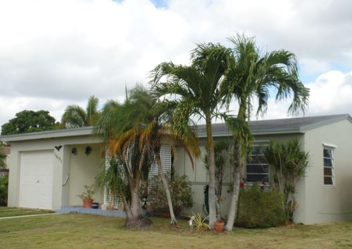 Covered patio w/ tongue & groove ceiling, 3 green houses, irrigation, mamey grove & various fruit trees. Private location on a dead end street with canal frontage & completely fenced. Partially utilized as a nursery at this time. 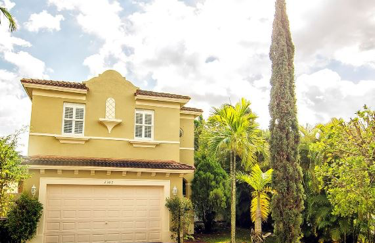 Desirable South Dade location, gorgeous finishes, breathtaking pool, spacious floorplan, plenty of storage & room for all your toys. 3/2, builders half acre, 1 car garage, circular driveway, privacy fence, 2 utility sheds, 2 double gates & ample space for your boat or rec vehicles. The open floorplan welcomes you in with tongue & groove cedar ceilings & Saltillo terracotta tile. Kitchen with stainless steel appliances & newer cabinetry. Dining room has French doors leading to the pool with a Kool deck. Guest bath with jacuzzi tub & double vanity. Master bedroom has a huge walkin closet & ensuite with double vanity & high end double shower with a rain showerhead. Impact hurricane windows, new paint & custom trim work throughout. No attention to detail was over looked. 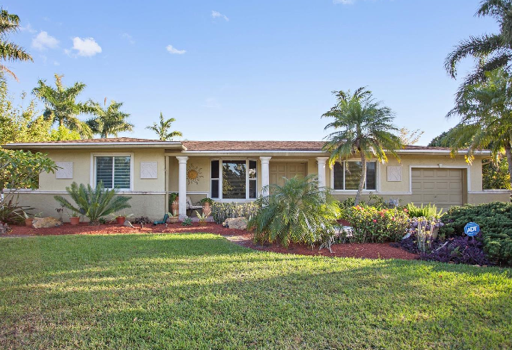 Look no further, 1.25 acre Redland pool home w/ everything you need & so much more. 3/2.5 main house & 1/1 guest house, circular driveway, port-cochere, detached workshop/barn & 2 car garage. One guest room is oversized & appears to have originated as 2 bedrooms (county records say 4/2). Fenced w/ 2 large gates, privacy hedge & accordion hurricane shutters. Beautiful tile floors & freshly painted throughout. Open floor plan, light/bright, room for a large family to enjoy. Formal living, formal dining, eat-in kitchen, room for a home office & spacious family room. 1/1 guest house w/ central a/c, tile & its own washer/dryer. Large lot for boat, RV & more. Use the land for fruit trees, a nursery or your passion for animals, the possibilities are endless. This home is what you can describe as country living at its best. If you are looking for tranquility, you come here! Spacious 4/2.5 on 1.27 acres. Screened patio with pool and jacuzzi perfect for entertaining family and friends. Circular driveway with fenced yard and electric gates. Vaulted ceilings with spectacular wood beam details, charming fireplace, roomy bedrooms and a loft on the 2nd floor. There are various fruit trees, a shed and plenty of room for a boat or RV. Close to town with lots of entertainment; the Everglades, Schnebly Winery, and so much more. Enjoy the scenery, a beautiful sunset in the Redlands. Beautiful 3/2.5 offers luxury finishes. 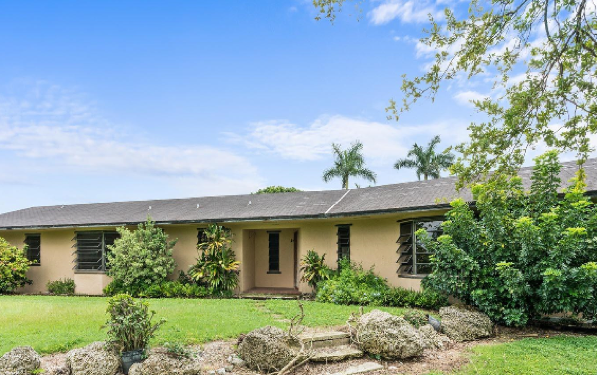 Situated in sought after NW Homestead. Light open floorplan. Plenty of room to entertain. Massive master w/ high-end bathroom. New interior doors, impact windows throughout the house, Elfa closets, ceiling fans, crown modeling, granite & marble. French doors lead to 17X35 patio w/ cedar lined ceiling and new pool. Wonderfully landscaped & privacy fence. Tons of storage inside & out. Additional driveway w/ oversized gate for boat/rv. Rain gutters, impact front door & wired for generator. New roof. 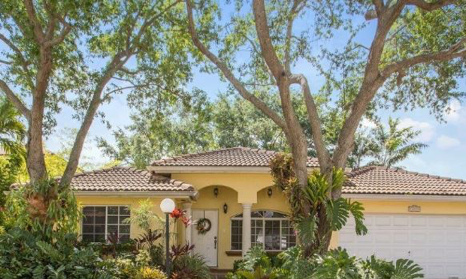 This lovely one story 3/2.5 home is a real gem in a prime location. Vaulted ceilings, formal living and dining areas, tile and laminate wood floors throughout (no carpet). Spacious family room and an eat-in kitchen with a breakfast bar and view to the backyard make this home a perfect fit for any family. 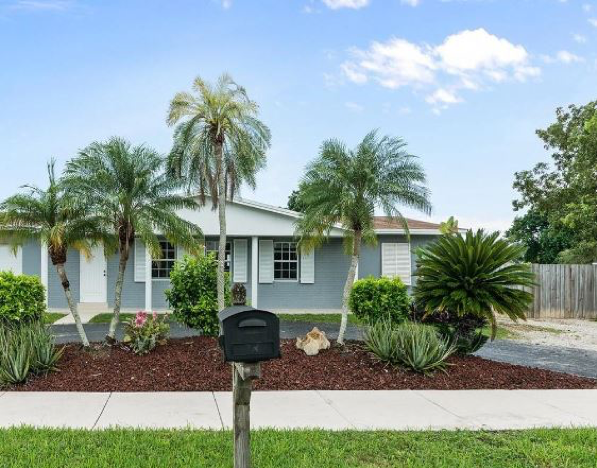 Granite counter tops, stainless steal appliances, newer a/c and a garden tub in the master bathroom with a huge walk-in closet is only the beginning of what is to love about this home. Magnificent private fenced backyard with room for entertaining as well as a 2 car garage completes this dream home. 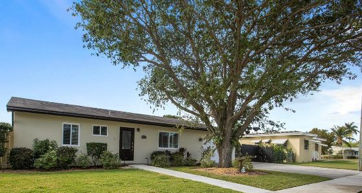 This home is easily accessible and conveniently located just minutes away from the turnpike, shops, restaurants, schools and more. Gorgeous 3/2 with a large lot and an oversized 2.5 car garage, privacy fence with double gate and spacious screened back patio, ideal for entertaining. Newer roof, a/c, exterior paint, rain gutters, laminate wood floors and an impact front door. Light and bright open floorplan with formal living and dining rooms in addition to an eat-in kitchen and separate family room. Plenty of closet space, neutral colors and move in ready condition. 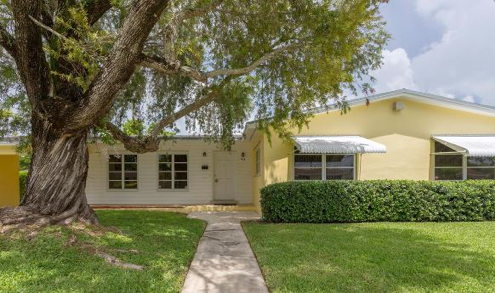 Convenient location close shopping, schools, restaurants and more… 30 minutes north to Miami, 30 minutes south to the Florida Keys or 10 minutes to Bayfront Marina. This 3/3 gorgeous pool house has everything you have been looking for. It is a must see! The spacious floor plan features an eat in kitchen and formal dining, roomy home office/den, updated guest bathrooms and a screened in heated pool. With large rooms, huge closets and vaulted ceilings this house offers you an abundance of space yet it is lovely and inviting. There is a wood deck off the master bedroom and the large fenced yard is perfect for entertaining family and friends. There is an oversized 2 car garage, double gate, shed with roll up door/electric and accordion hurricane shutters. The house is also already wire for a backup generator. If space is what you are looking for, this home offers you that and so much more. Move in ready condition. 3/2 home in a quiet family friendly neighborhood, large family room, wood deck overlooks the spacious backyard, room off the family room can be a nice office or computer room, updated roof and windows. Fabulous starter home at a great price. SOLD $350,000</br /> Beautiful custom built home situated on a builder’s half acre, steps from a cul de sac, spectacular location. 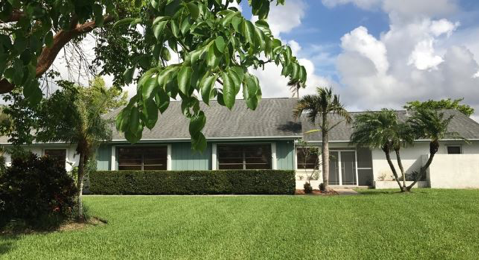 2 car garage, spacious driveway, fruit trees, room for all your toys, boat, RV, or a pool. The double front doors welcome you in to this open concept split floorplan. Neutral tile throughout, vaulted ceilings & recess lighting. Formal living room & large dining room w/ a gorgeous bay window. The family room features French doors leading to a huge backyard. An eat-in kitchen offers a snack bar, pantry & room for a breakfast table. The master bedroom includes an oversized walk-in closet & master bathroom w/ a double vanity, garden tub & a separate shower. 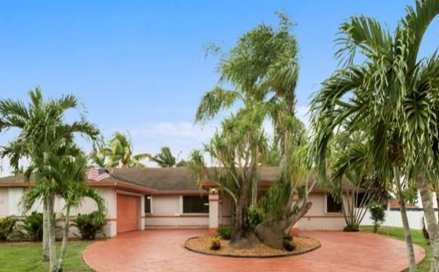 The home is ideal for entertaining and/or relaxing on your back patio while you enjoy a fabulous south Florida sunset. A must see! 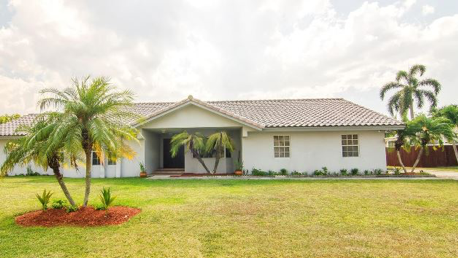 Charming Redland home with acreage and an additional 10 acres of farm land also for sale. This property boast various fruit trees to include avocado & mango. Detached 2 car garage, carport, circular driveway, large pole barn/workshop, tennis court, outdoor fireplace with ample space for entertaining & room for a pool. Beautiful original features to include a stone fireplace & custom built-ins in the living room. Oversized windows throughout let in tons of natural light. Eat-in kitchen, vintage bathrooms, tile floors & this home is equipped with a backup generator. So much is offered, don't miss this opportunity to own this spectacular home with acreage and an additional 10 acres in our amazing Redland farming community ($1,299,750.00). 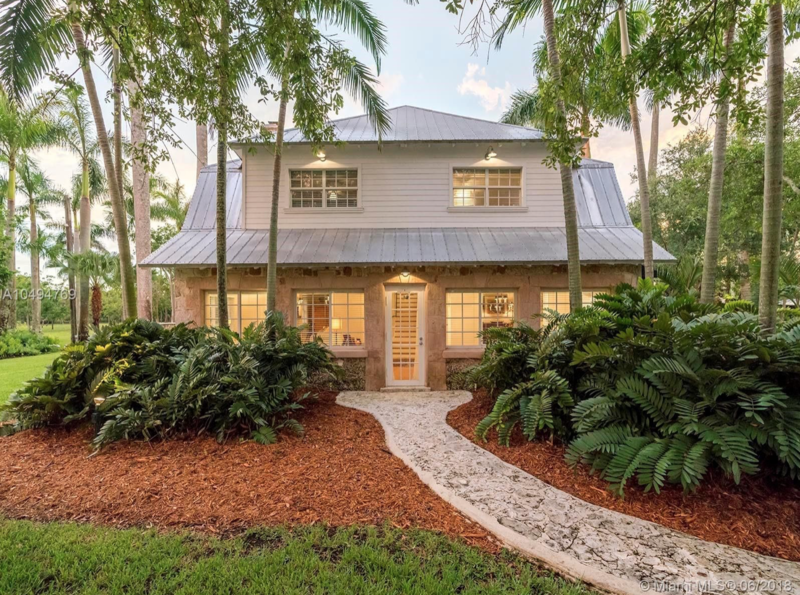 This 3/2 home is truly beautiful throughout. The grand living room offers an amazing view of the backyard oasis. The gorgeous pool area is adorned with lush landscaping & plenty of outdoor space. New kitchen & guest bathroom with top of the line finishes. Large master suite w/ a walk in closet. This home offers a formal dining room & an eat-in kitchen. There is even an amazing home theater, screened porch, pool side tiki bar & a spectacular water feature off the garden patio. Room for your boat and more. Wow, this fabulous 5/3.5 in Waterstone is a must see. Gated community, amazing clubhouse, pool & so much more. Corner lot w/ plenty of outdoor space, 2 car garage, fenced backyard w/ double side gate & pavers throughout for low exterior maintenance, covered patio ideal for large family gathering. New paint, custom plantation shutters, beautiful wood floors, granite countertops, top of the line stainless steel appliances & a vivnt security system. Spacious master suite, his & her closets, Jacuzzi tub. 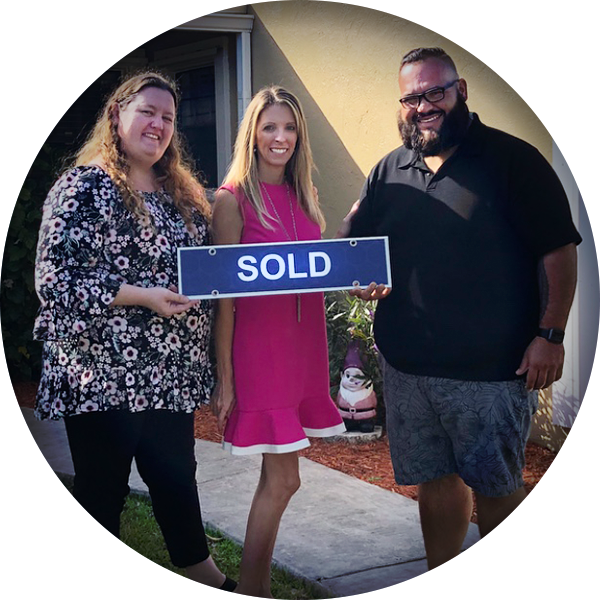 SOLD $205,000 Well-loved 3/2 family home on a nice size lot, ready for its new owner to make it their own. So much potential in this split floor plan that includes a huge master suite which is steps away from access to the spectacular patio. 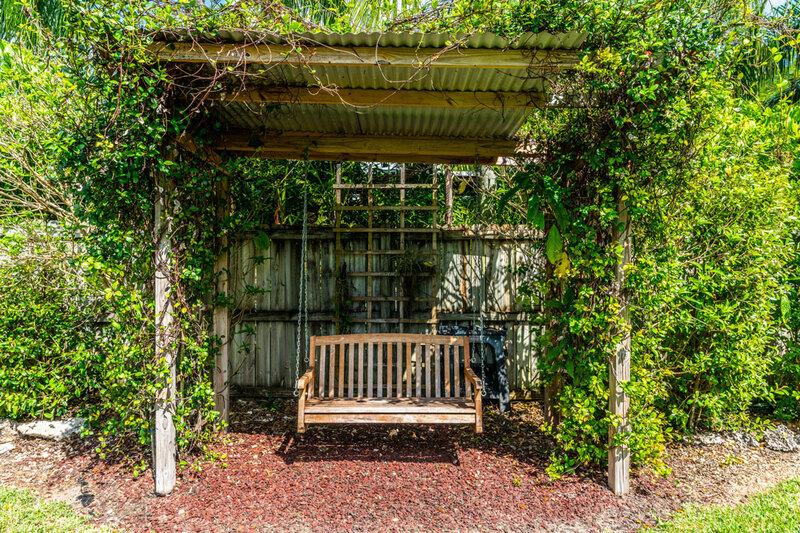 This outdoor space is ideal for enjoying our South Florida sunsets. Spacious garage/workshop & 2 sheds. The open kitchen is at the heart of this home. Gables Estates No 3 Bldg. Gables Estates No 2 Bldg. La Gorce Golf Sub Bldg.